The 'Infinity Challenge' cast discussed HaHa's absence from the show during his mandatory military duty from 2008-2010. On the April 14th 'Infinity Challenge', the cast members continued to look back on the popular variety show's history in anticipation for the end of its season. HaHa expressed, "I was afraid to return to the show. I wondered whether I would be of any help. I went through a lot during that time. The special that I remember most is the pro-wrestling one upon my return." Jung Jun Ha expressed, "We started with 6 members, and there was an empty space. It couldn't be helped, but to be honest, we felt HaHa's absence was huge." Yoo Jae Suk added, "That's why Junjin joined as a 'Infinity Challenge' member for the 'let's run away with the purse' special." 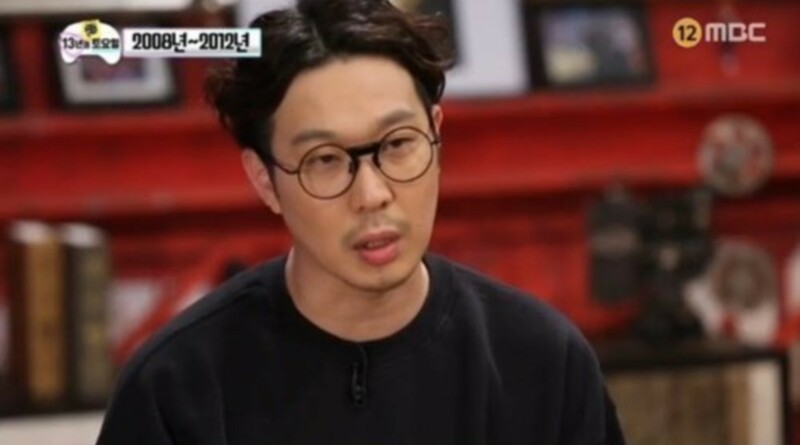 Are you still sad about the end of 'Infinity Challenge'?